The Gymea Lily’s origins date back to 1986 as this family business evolved over the years into the Sutherland Shires best kept shoppers secret. We supply the best of Kitchen and Homeware brands at the best possible prices all year round and word of mouth from our loyal customers has been the key to our long standing success. We pride ourselves on consistently moving with the market place to ensure our customers have the very latest brands in quality kitchen and homeware products available and our experienced sales team pride themselves in offering our customers plain and simple advice from their extensive product knowledge. 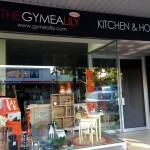 Situated in the leafy shopping village of Gymea you can enjoy a relaxed shopping experience. Shop the old fashioned way without the gimmicks. We keep it simple….just great brands, great products and great prices all year round. 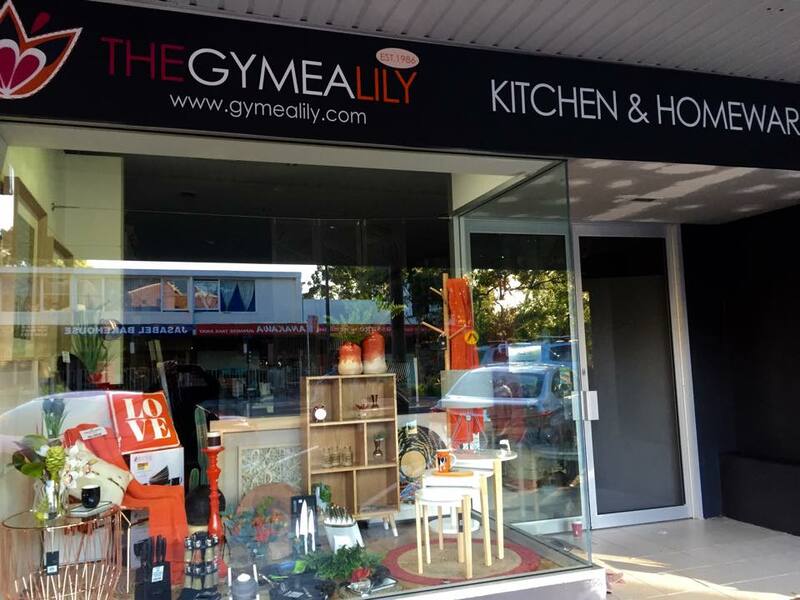 The Gymea Lily only associates with the very best brands that stand by their product, so we can offer the very best quality and service our customers can rely on.